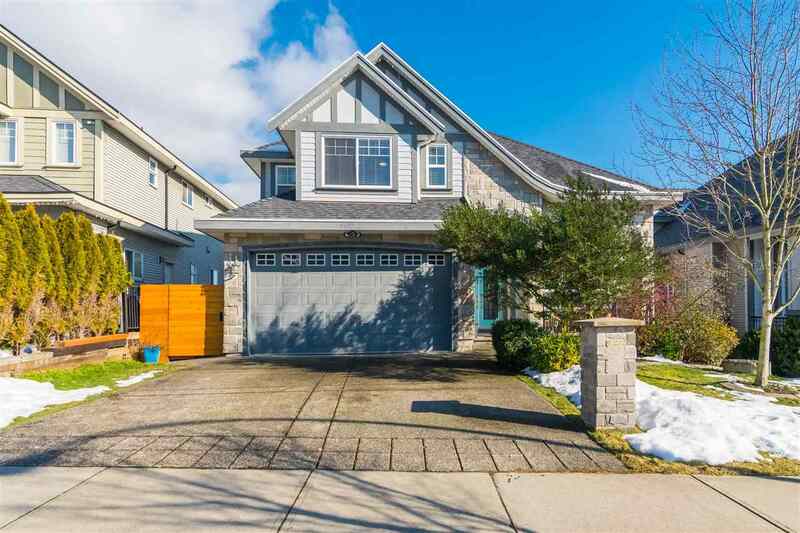 I have listed a new property at 205 5906 176A ST in Surrey. Clean & cozy Condo in a great location. Updated flooring, paint & crown moulding. Separate dining area. In suite storage & Laundry. Spacious master & living room. Walk to shopping, bus & amenities. Home is Vacant, rentals & pets allowed.